Aim a rocket launcher at a group of supernatural vampires, take command of a starship in an intergalactic war, or explore the depths of an ancient lost city. With the Genesys Roleplaying System, the adventure begins right now! The Genesys Roleplaying System Core Rulebook is available now from your local retailer or our website! 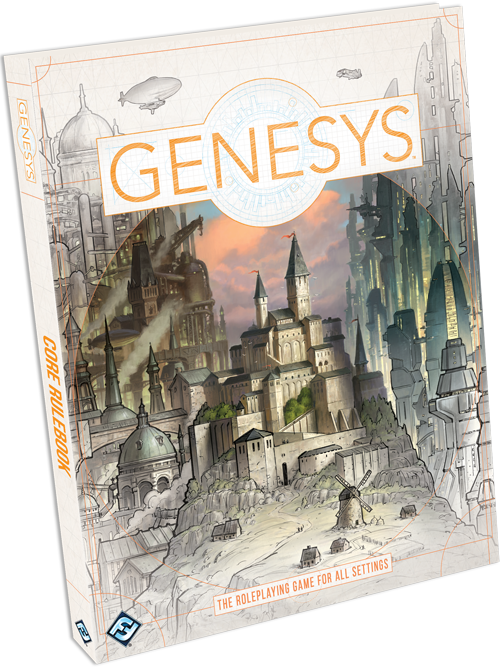 The Genesys Roleplaying System allows you to create your own setting to roleplay in. Whether you're playing as a posse of outlaws in a weird west tale or an unlikely group of heroes fighting against the tyranny of a mad dictator in the far future, Genesys gives you all the tools to need to create your own personal playground. While you can purchase these dice in physical form, you can also own them digitally with a brand-new digital dice app, available from the App Store and Google Play! The app handles all of your dice rolling needs as well as quickly calculating the results of any test. 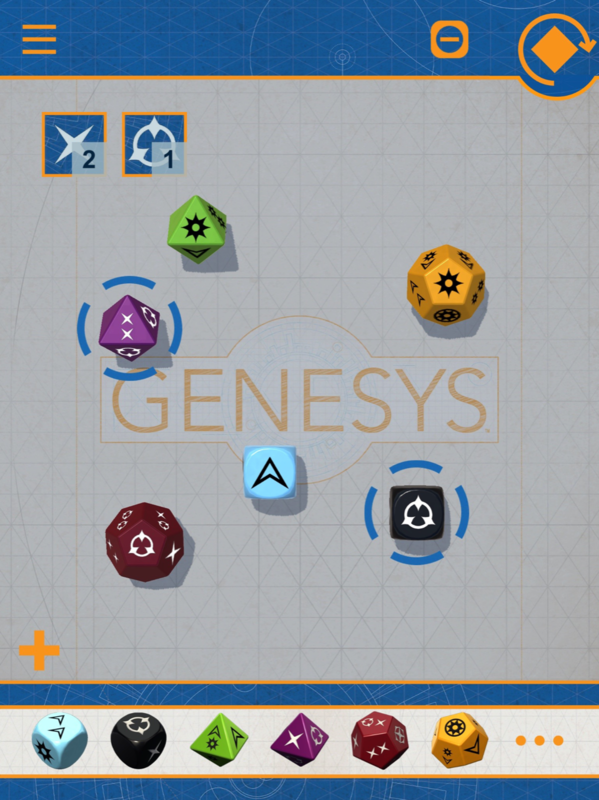 Dive into Genesys without having to worry about bringing your dice with the Genesys Dice App, available now on the iTunes App Store and the Google Play Store! Over the last few months, we’ve examined the tools provided in the Genesys Core Rulebook with designer Sam Stewart. Starting with character creation, the building block of any adventure. 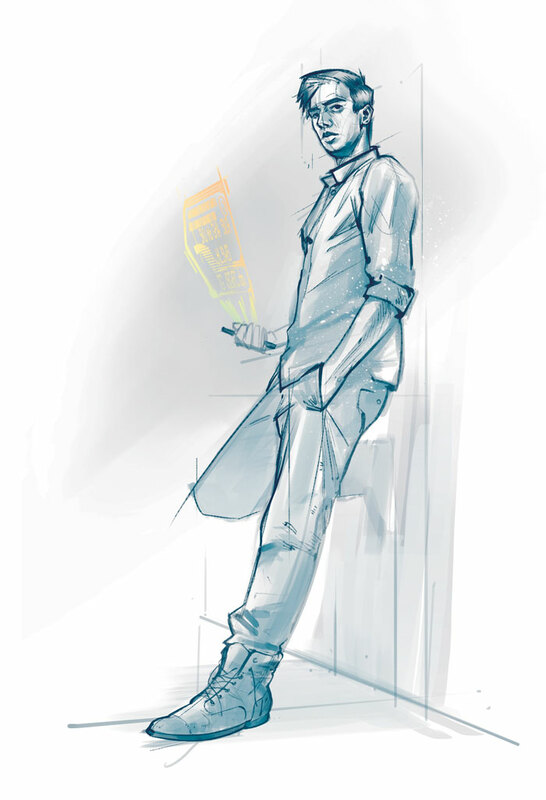 Genesys takes you through seven easy steps to create a character that’s ready for adventure. By choosing between various archetypes and careers, the character creation process lets you customize a character to fit into any setting. Through investing experience points and giving them unique weapons, equipment, and motivations, Genesys allows you to craft a character that’s truly yours. We also examined how social conflict works within the game. Character motivations serve as the backbone of these encounters, and figuring out what people want is vital in getting important information out of NPCs. 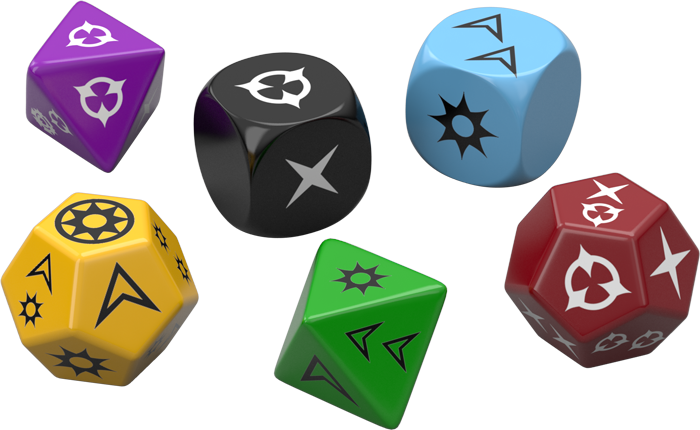 With the narrative dice system, social encounters become extremely varied in Genesys. Sam also took us through the use of magic and spells in the Genesys Roleplaying System. With such a wide gulf of settings to cover, how do you integrate players who want to sling spells? The answer lies in the broad list of spells available for players to cast. Genesys provides a list of base effects to satisfy players’ needs, and it is up to them to supplement these spells with other effects to make them unique. For example, a base “magic attack” spell can be paired with a fire or ice effect to create a fireball or an ice blast! Next, Sam Stewart took us through the second part of the Core Rulebook focusing on how to run a game, including how to develop your very own setting. While this can be a daunting task, the Core Rulebook takes you through the process step by step, ensuring you can bring the world you have in your head to paper. Not only that, the book contains examples of six popular settings, examines what makes them tick, and even provides special rules and equipment for each one. Our final preview focused on various tones to pair with these settings. Tones in Genesys help to supplement your settings with extra flavor. Adding a horror-twist to your modern-day adventure or mystery elements to your brooding sci-fi excursions can help flesh out your adventures and the setting you have laid out for players! 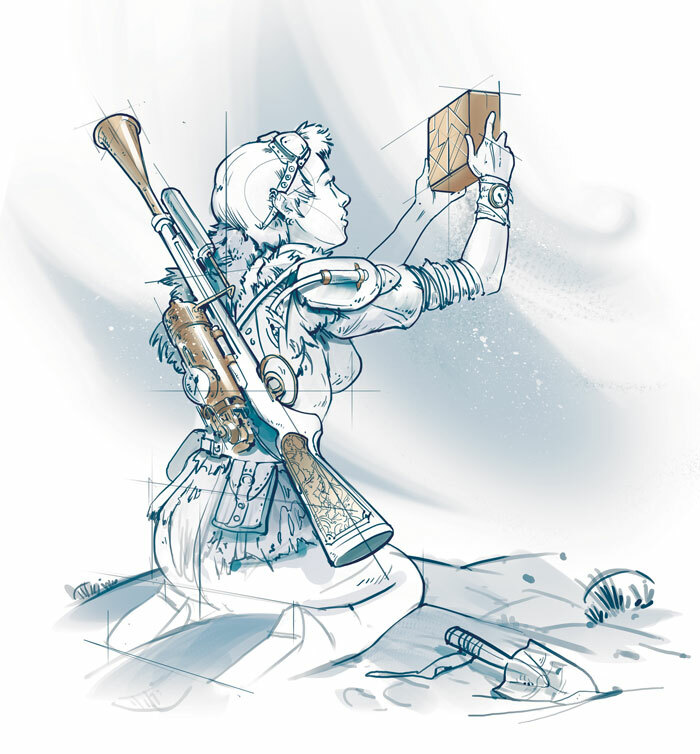 All of this and more awaits you in the Genesys Core Rulebook. What kind of worlds will you forge? Take your first steps with a pre-made adventure in the world of Terrinoth that can be found here! Craft your own adventures and purchase the Genesys System Core Rulebook (GNS01) from your local retailer or our website today!